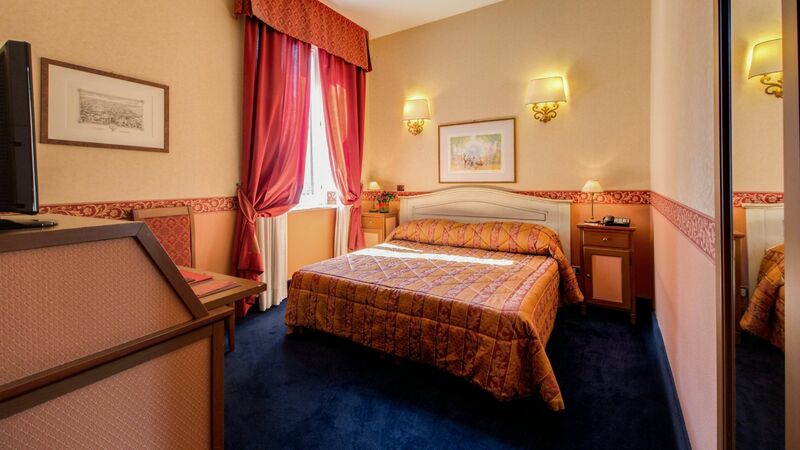 This elegantly decorated room features air conditioning, a flat-screen TV with satellite channels, and a minibar. 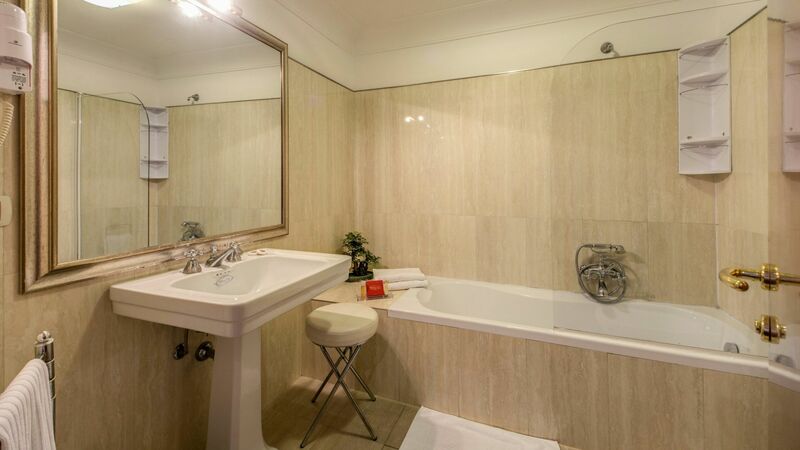 It comes with an en suite bathroom complete with toiletries and a hairdryer. Free Wi-Fi is available.